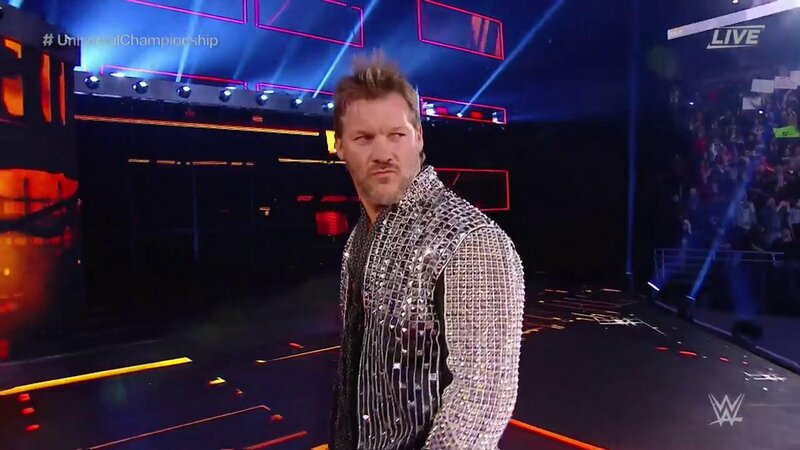 Earlier today, Chris Jericho appeared on New Japan Pro Wrestling via Video package and challenged Kenny Omega to a match. The match is set to take place on January 4th at WrestleKingdom 12. The match is being dubbed “Alpha v. Omega”. Does this make you want to purchase WrestleKingdom?